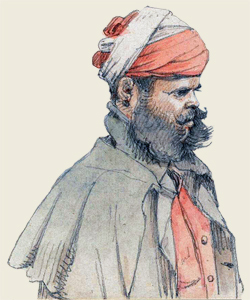 After returning to Menindee from the Dig Tree, Dost Mahomet was injured in a camel accident, which resulted in him losing the use of his arm. He stayed in Menindee and worked for some time for William Ah Chung in the bakery. Upon his death in 1881, he was buried outside the town on the spot where he prayed every day. 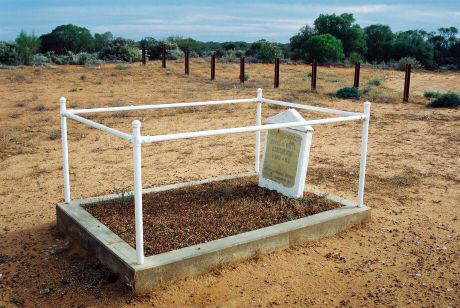 A fence was erected around his grave, and in 1952 the Menindee Progress Association erected the headstone. 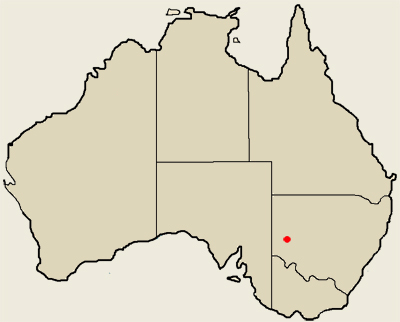 In 2006 Central Darling Shire restored the grave.